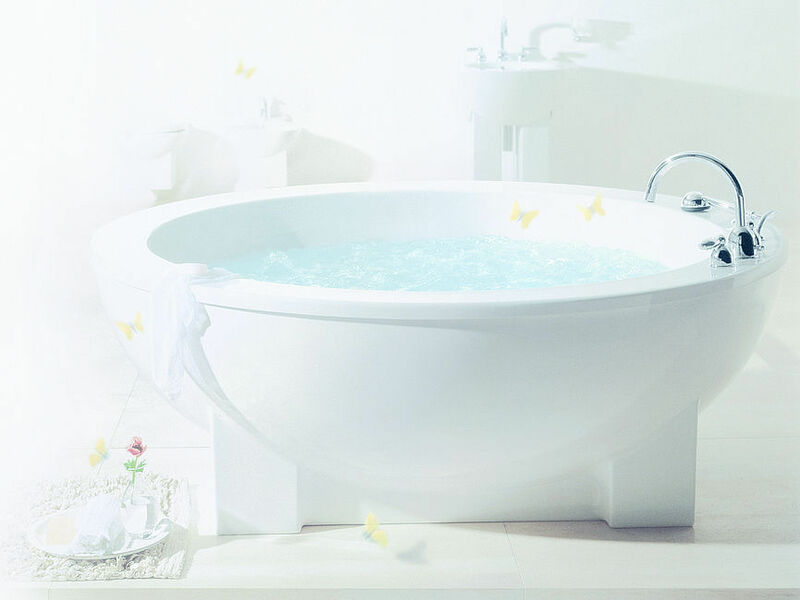 American architect and designeer Michael Graves has created Dreamscape model - the Bathtub with poetic simplicity. 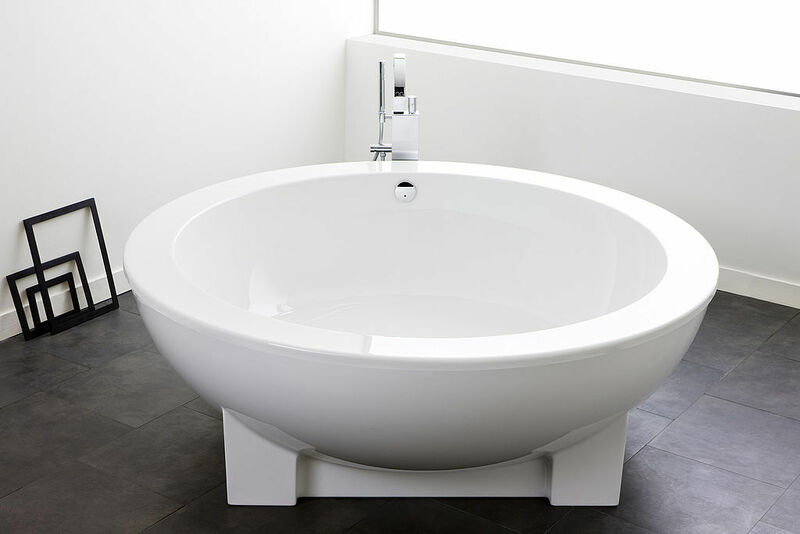 Spacious round Bathtub offers enough space for the whole family. 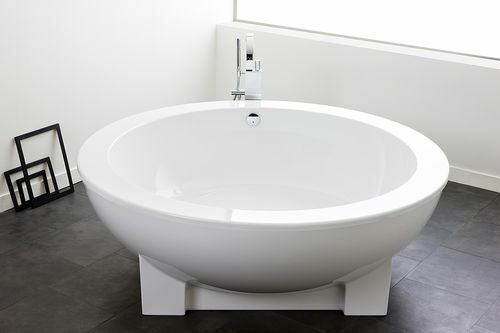 Particularly impressive is a freestanding version but this model is also available in corner and at-wall version.